The Strathclyde Sirens are Scotland’s biggest semi-professional national female sports team. 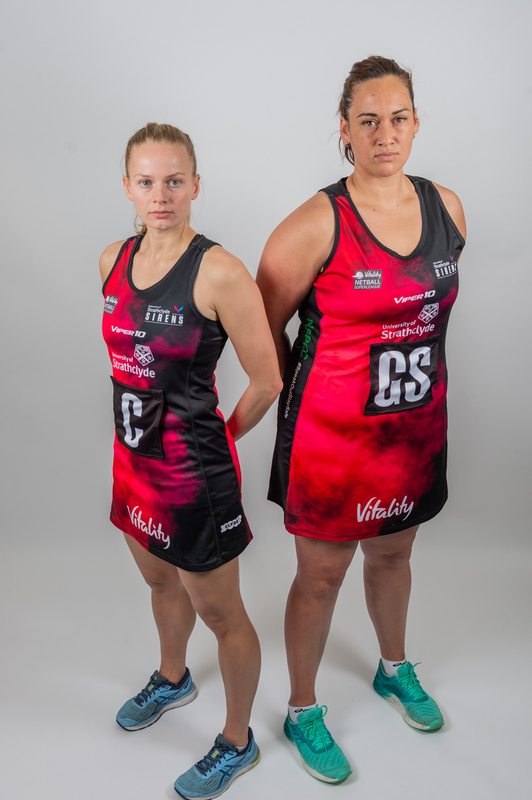 Based in the world leading £113m Emirates Arena in Glasgow and competing in the UK wide Sky Sports broadcast Vitality Netball Superleague, the Sirens blazed their trail onto the scene two years ago and have been #ChangingTheGame for women’s sport in Scotland ever since. 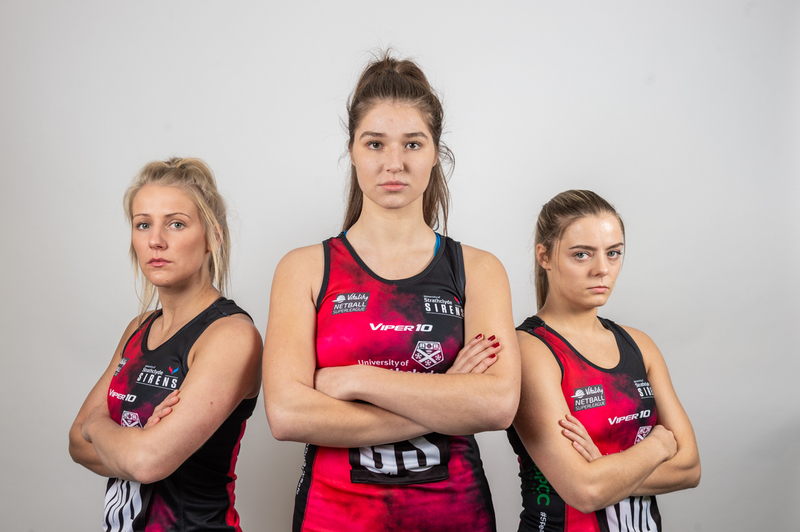 Co-founded by parent company, Netball Scotland, and the University of the West of Scotland, the Sirens were created to accelerate and enhance the development of netball in Scotland by providing an elite, world class training and competition programme for our players, coaches and officials. Following a new strategic partnership with University of Strathclyde for the next 3 years, the team will now be known as Strathclyde Sirens. But, far more than just a ‘team in a League’, Strathclyde Sirens are also committed to being champions for change and are at the forefront of leading the gender equality agenda in Scottish sport, having already been recognised by a number of political, media and awards platforms for their positive impact and achievements to date. To be a Strathclyde Siren is an honour, and every player and person involved in the team, both on and off the court, is a determined, ambitious and impassioned individual committed to inspiring and empowering others through our sport. We want to create a leading female sports brand that not only delivers on court success, but also develops Scotland’s national athletes, accelerates the growth of netball domestically, creates inspirational role models and drives long term meaningful change. We want Scotland’s daughters to have the same opportunities around sport that it’s sons have. Netball in Scotland has been rapidly growing in recent years, and doesn’t show any signs of slowing down. Through the Sirens we are set to experience another unprecedented rise in popularity…and we can’t wait! At Strathclyde Sirens we are going to define what ‘best’ looks like on AND off the court. We have an exceptional team of athletes, coaches, support staff and partners to help us achieve this.